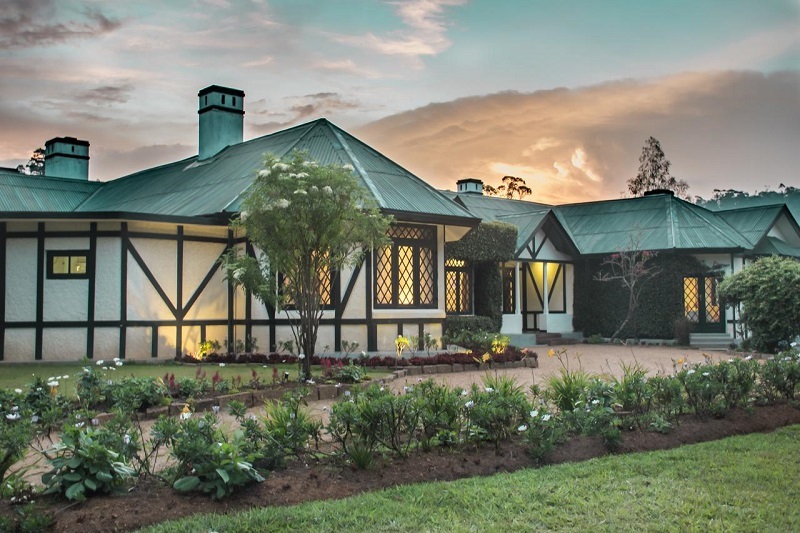 Staying in one of these 9 breathtaking Nuwara Eliya bungalows has to be one of the best ways to enjoy your time in this beautiful part of Sri Lanka! If you’ve been following our blog, then you’ll know we absolutely LOVED Nuwara Eliya! There are so many incredible places to visit in Nuwara Eliya and it literally feels like a home away from home. 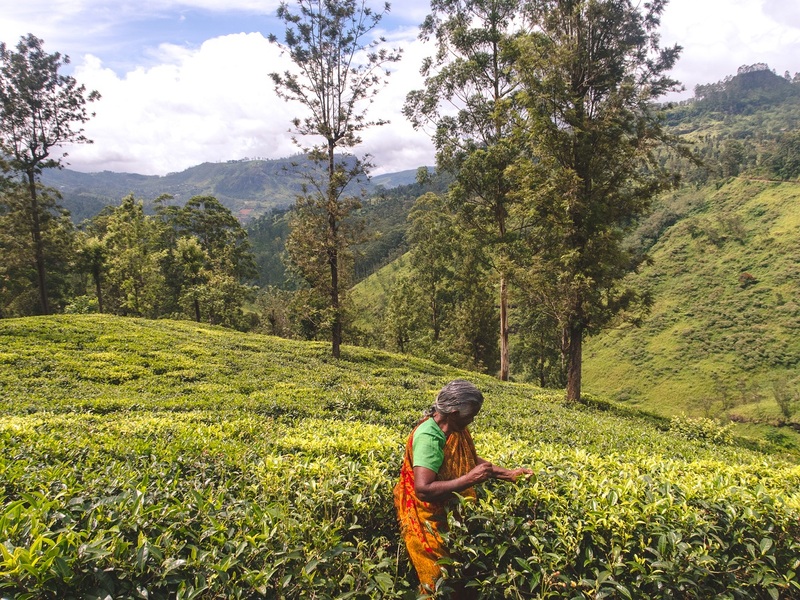 All across the region you will find stunning tea plantations and waterfalls in Nuwara Eliya . Best of all, the rain and cooler weather is a welcome break from the heat in the rest of Sri Lanka. 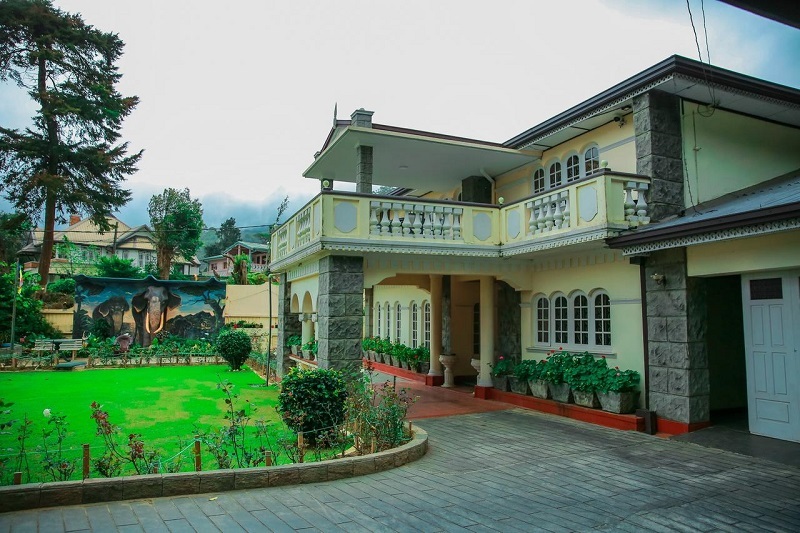 And what’s also great is there are so many incredible places to stay in Nuwara Eliya. As well as plenty of gorgeous bungalows with views to die for. So, to help make your choice a little easier, we’ve rounded up our 9 favourite Nuwara Eliya bungalows for you to choose from. If you are looking for true comfort and relaxation, then Stafford Bungalow has it all. Complete with everything you need, including free tea! But don't worry, you’re not just paying for the great tasting tea, you are paying for the splendour of your surroundings. You’re actually located roughly 19 km outside of the busy city centre. 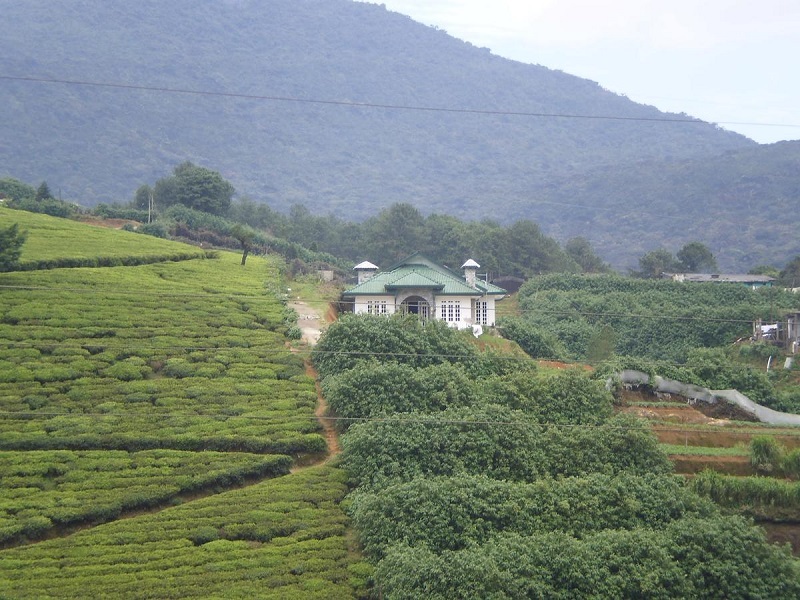 Instead, you are nestled inside of stunning tea plantations and rolling hills. From your balcony, you gain spectacular views of the local greenery. You also have plenty of garden space in which to roam about and enjoy the fresh country air. If you are looking for a luxury Nuwara Eliya bungalow for a two person romantic getaway, this is one of your best options. Again, it’s a little bit further outside of Nuwara Eliya. However, Scottish Planter Glendevon Bungalow is easily one of the most luxurious ways to spend your time in the area. And, when you look at the sort of facilities you have access to, it’s really not that bad value at all! 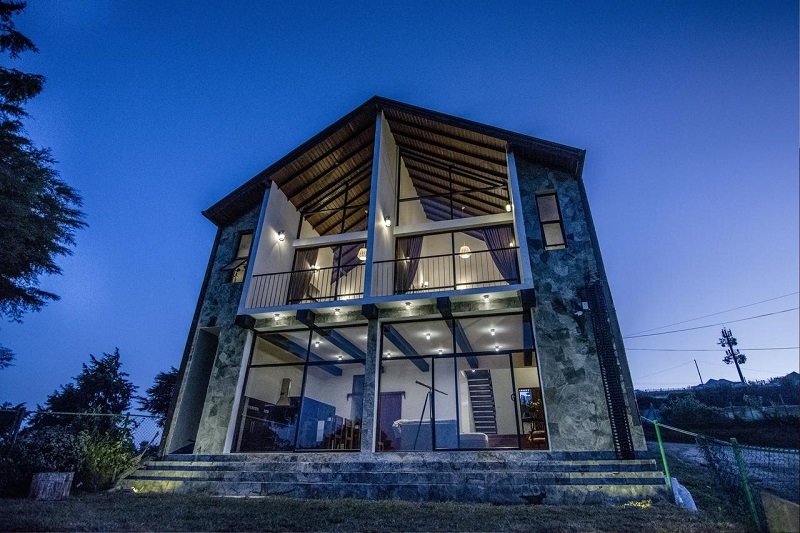 They are one of the few holiday bungalows in Nuwara Eliya that include a sauna. And the distance from the busy town means you have some of the best views to be found anywhere in Sri Lanka. The property itself is nestled high in the mountains, surrounded by lush, green private land. And all the rooms are filled with the sort of rich, British charm that you'd expect to find in a classic cottage back in England. That’s right, when you're not out exploring the surrounding tea plantations and waterfalls, you can be relaxing with your loved one, back in your room in a comfy four poster bed! Staying in comfort and style on your Nuwara Eliya holiday doesn't have to break the bank. In fact, Lake View Comfort Bungalow is one of the nicest Nuwara Eliya bungalows near Gregory Lake and is surprisingly cheap! You are just 500m from Lake Gregory, which is by far the nicest attraction in Nuwara. It really is the perfect sight to wake up to each morning. And if you're planning on getting away with the family, then you're in luck once again. As Lake View Comfort Bungalow allows for up to 14 guests. 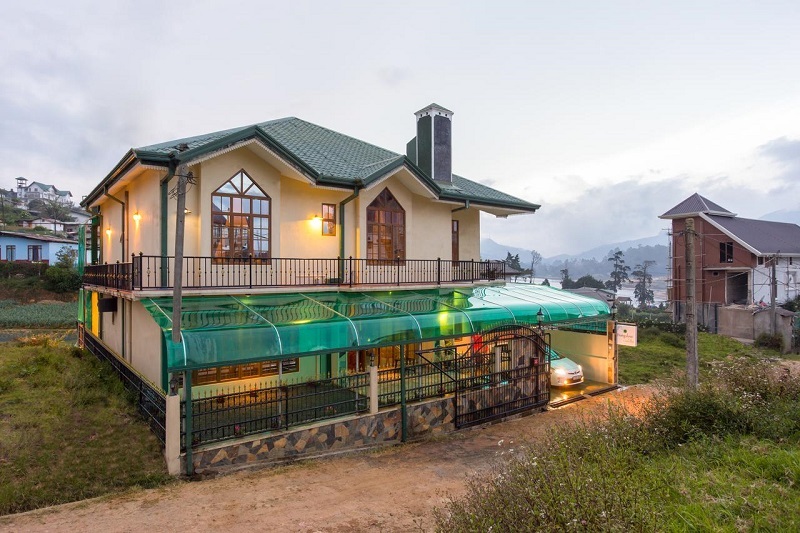 So even though this is one of the nicest, most luxurious holiday bungalows in Nuwara Eliya, it is actually incredibly affordable if there are a large number of you staying there. Rather than looking for any old bungalow in Nuwara Eliya, why not stay in THE Bungalow. It’s even closer to Gregory Lake, being just 300 meters away. And, as you'd imagine, this allows you to experience fantastic views of the lake both day and night. Depending on your room, you’ll be able to enjoy those views from either the balcony or terrace. 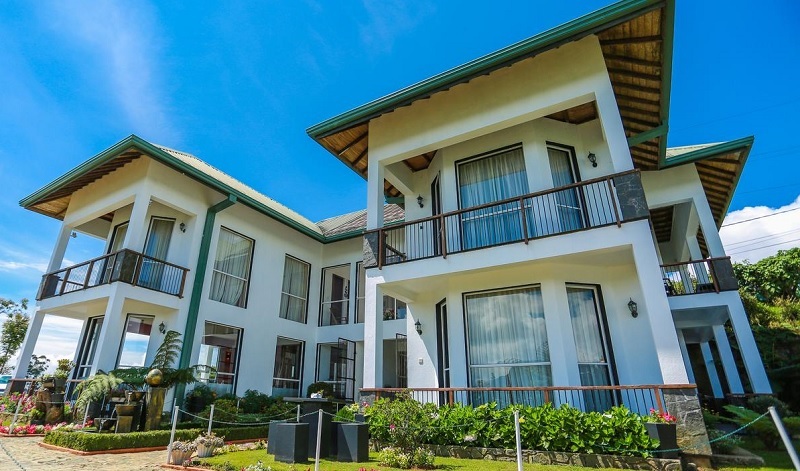 And you’ll find everything else you need in your chosen Nuwara Eliya accommodation, which has been recently furnished and is incredibly modern. Finally, you’re close enough to town to be able to enjoy a wide selection of restaurants in the evening. Bungalow by Camelia is easily one of the best low cost bungalows in Nuwara Eliya. Those who stay, praise it highly for its immaculate cleanliness, as well as it’s close proximity to Lake Gregory. It’s a short 500m walk away. And just a few more km away you have access to many of the other wonderful and interesting things to do in Nuwara Eliya. And after a long day spent exploring the surrounding tea plantations and waterfalls, you get the chance to relax in your own private bathtub. Not bad for how little it costs to stay there! Read Also:An Epic Guide On The 50 Best Things To Do In Sri Lanka! If you need budget bungalows in Nuwara Eliya, then look no further than Sunninton Holiday Bungalow. 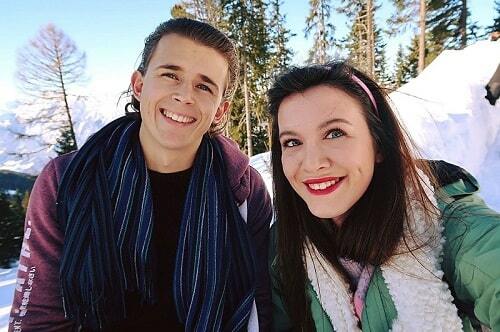 It’s located in the northern part of town. Meaning you’re closer to famous sights and landmarks such as the Old Post Office and Lover’s Leap Waterfall. But don't worry, you're not trapped in by noise and sounds of Nuwara Eliya town centre. Instead, guests are greeted by a well-kept garden and terrace area. The perfect spot to relax each morning and enjoy a cup of coffee with breakfast. If you’re on a tighter budget, but still want some comfort and luxury during your getaway to Nuwara Eliya, then it’s hard to go wrong with Suninton Holiday Bungalow. If you're looking to relax in your own space for a few days or more, then a self catering bungalow is a great choice. OK, here’s one for the golfing fans! 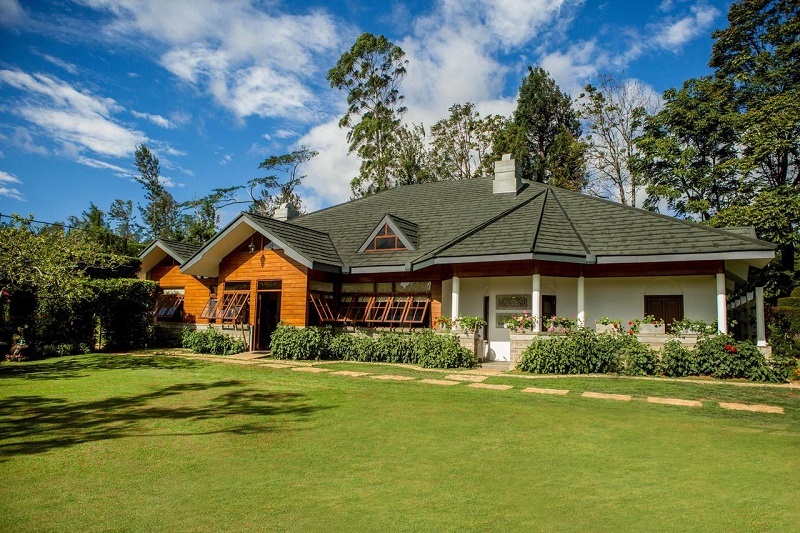 The bungalows and cottages in Nuwara Eliya Golf Club back right onto the course, meaning it’s only a short walk each morning for an early tee off with your friends. 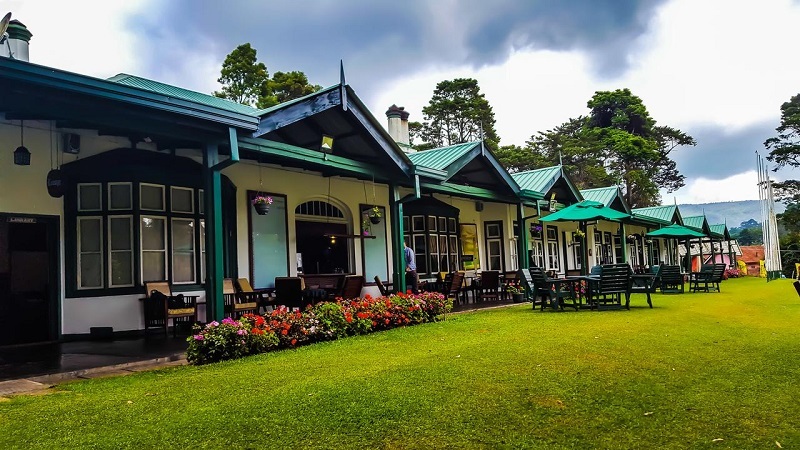 Sure, the interior design is a little dated, but it’s arguably the best place to stay in Nuwara Eliya if you are looking to spoil yourself on the golf course for a few days. And what’s great is that the golf course is located slap bang in the middle of Nuwara Eliya. Meaning you're close to many of the other most famous landmarks there, such as The Royal Turf Club And the aforementioned Lake Gregory. So, there you have it! 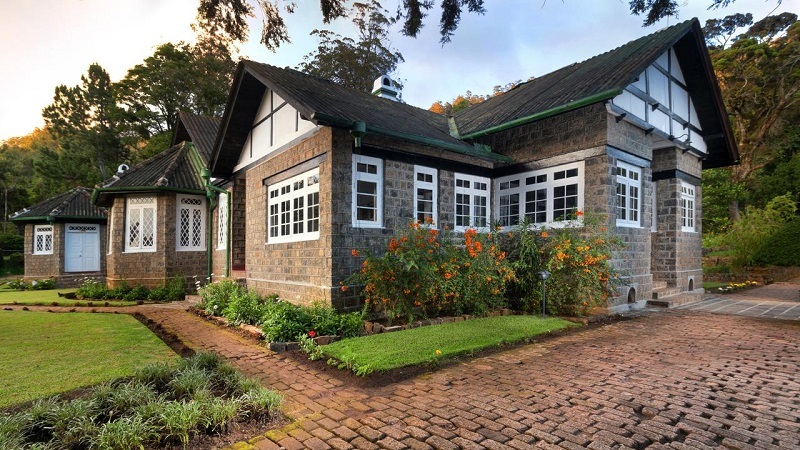 The top 10 best Nuwara Eliya bungalows, designed to suit all budgets! You’ll find that all of the properties mentioned above have links through to Booking.com That’s because we find them to be the best value hotel provider anywhere in Sri Lanka. And they are, in fact, the site we use for 99% of our bookings all around the world. If you’ve been to Nuwara Eliya and have stayed in any other wonderful spots, or have decided to book any of the bungalows mentioned above, drop us a message below. We'd love to hear from you! Also be sure to check out our ultimate guide on Sri Lanka backpacking tips. Booking A Sri Lanka Safari in 2019? Everything You Need To Know!